For the professional bakers or bakeries of larger organizations has XXLhoreca everything to provide you with high quality equipment. The bakery refrigeration from Liebherr are in the top segment of this market and that is not without reason. 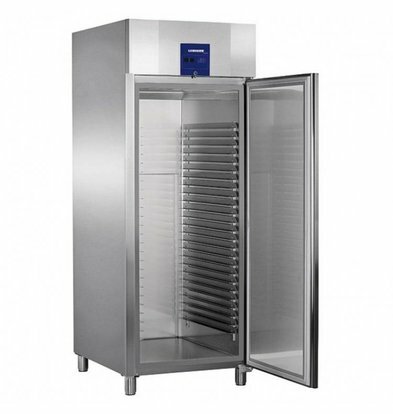 The coolers are made of stainless steel and beautifully finished with stainless steel interiors. But clever use of materials is all that Liebherr has built its reputation on. 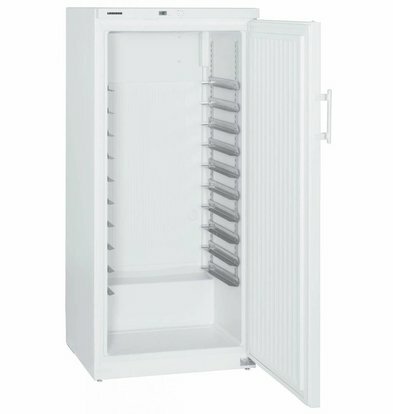 Ease of operation and durability standards which Liebherr itself keeps for years. You can choose to XXlhoreca from cooling systems of various capacities and liters. 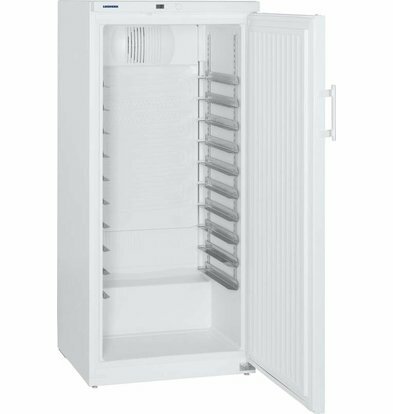 The white bakery refrigerator 320 liters with 10 mounting rails is a bakery refrigerators with dynamic cooling system based on bakery standard 600 x 400 mm. 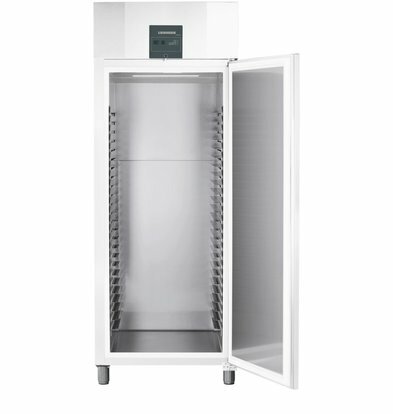 The temperature of this refrigerator is adjustable from + 2 ° C to + 15 ° C. The technical specifications provide further details about energy and climate class. 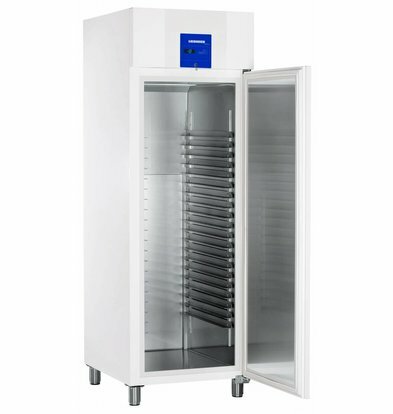 For questions about our professional bakery coolers, please contact our customer service 075-6151433 or mail to info@xxlhoreca.com.